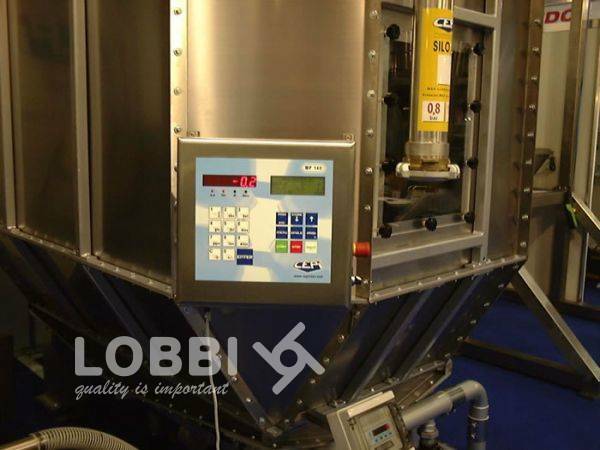 WP 140 processor, control panel for automatic ingredients dosing. 99 RECIPES with 10 STEPS EACH  variable configuration. 5 WEIGHED INGREDIENTS among which one can be dosed with litercounter with box in satin-finished stainless steel. WP 140 microprocessor , SET FOR MANUAL DOSINGS WITH WP 110.